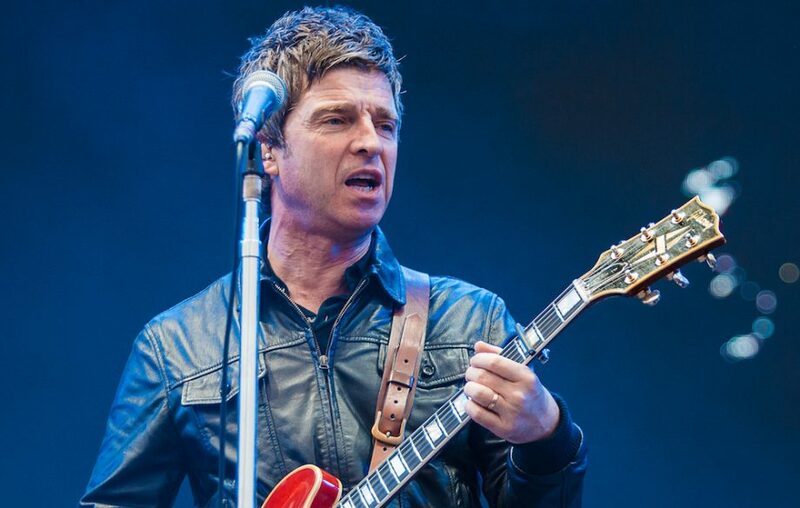 Noel Gallagher has responded to a negative review of his new album. The former Oasis guitarist released his new High Flying Birds album ‘Who Built the Moon?’ last week (November 24). Following the album’s release, a review by The Irish Times described Noel’s record as “a dried up oasis of dross”, giving the record one star out of five. 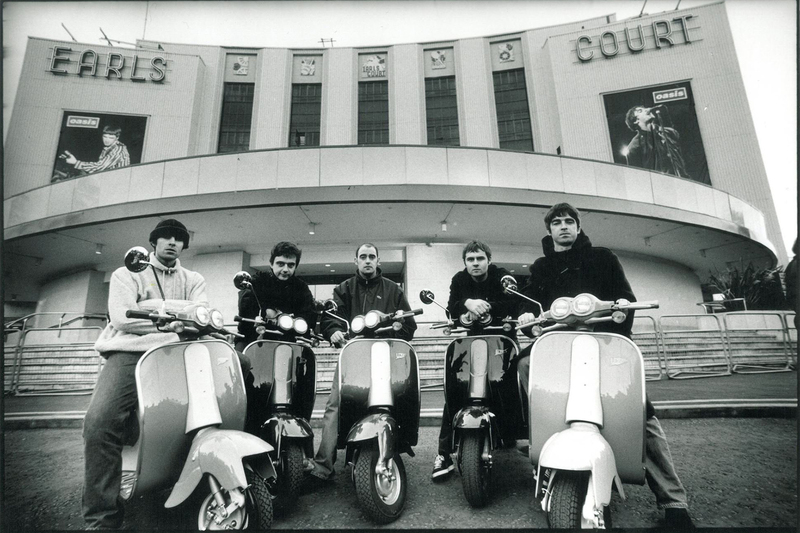 “It’s the stale, musty sound of a glorified pub band going through the motions. Rock is dead; this is a pantomime,” he added. Sharing a screenshot of the review on Instagram, Noel responded by joking: “That’s me told then! !”, adding: “See what they did there with the headline?” See his post below.